Jharkhand government seeks to cancel DBT for PDS - Aadhaar FAIL! The Direct Benefit Transfer pilot for the Public Distribution system in Ranchi’s Nagri block in Jharkhand resulted in widespread exclusion and denial of food to some of the most needy in the state, as reported by the Right To Food Campaign in February this year. 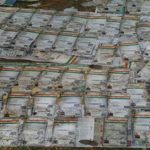 Aadhaar’s ghosts, that the government and UIDAI claimed to have caught, resulting in savings have yet again proved to be real. Where earlier the eligible people could avail of PDS rations directly at the subsidised price on presenting their ration cards, the introduction of the DBT pilot meant that they would get their subsidy as a money transfer in banks in accounts linked with Aadhaar, which they would have to withdraw and use to purchase rations at market prices. 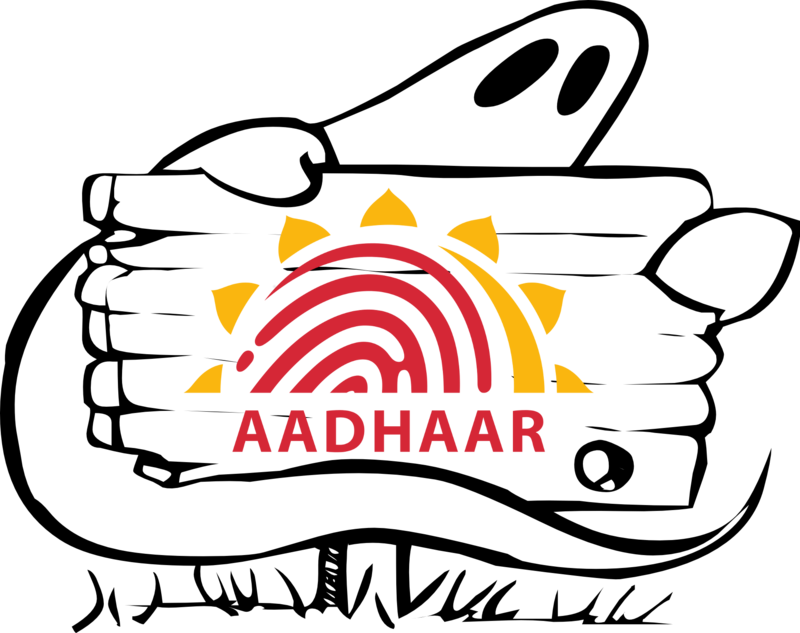 This created considerable problems due to authentication failures, mismatches in names, inability to get Aadhaar cards after repeated enrolments, etc. Sometimes, people in financially insecure conditions ended up spending the subsidy money provided on other necessities, thus not being able to purchase the rations it was provided for. This would result in them being unable to avail of rations in the future. Several starvation deaths were reported as well, in addition to widespread exclusion, leading to the Right To Food campaign publishing a partial list of Acts violated in 2017 due to imposition of Aadhaar. The government blithely reported the reduced expenditure of grains from the exclusion as savings due to linking of Aadhaar. By March, protests had started in Nagri opposing the DBT. The government of Jharkhand has finally admitted that the project was “causing immense trouble to the poor and was violating the National Food Security law” and is planning to ask the Centre to withdraw the DBT pilot due to hardships caused to the people, reports HT. It remains to be seen what the Centre and the UIDAI will do. In the meanwhile, Maharashtra is busy claiming to have saved 3.64 lakh tonnes of foodgrains due to the linking of Aadhaar, while denying nutrition to malnourished pregnant women and infants unless they have an Aadhaar. The power hungry seem incapable of avoiding stealing food from the mouths of the food hungry.